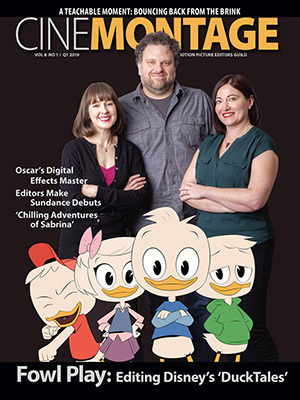 Reprinted from Deadline Hollywood by David Robb on March 18, 2019. Reprinted from Deadline Hollywood by David Simon on March 19, 2019. “Just over a quarter century ago, when I was a young scribbler traipsing around the metro desk of The Baltimore Sun, I had an early opportunity to learn a lesson about money, about ethics, about capitalism and, in particular, about the American entertainment industry,” writes TV writer David Simon, quoted in Deadline Hollywood. “And Dorothy Simon, she raised no fools. I only needed to learn it once.